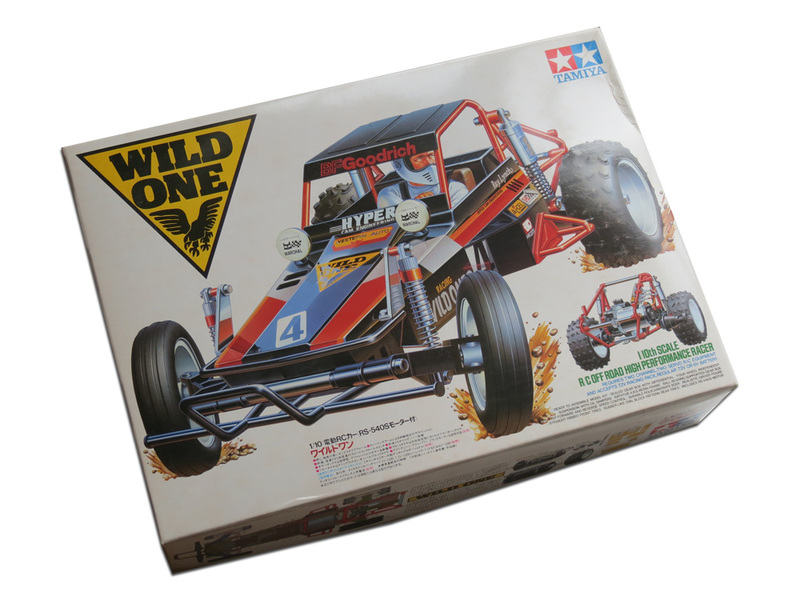 Many of the popular Tamiya R/C models we knew in the 1980s have been remade in recent years. But the remakes are quite different to the original ones. If you are looking for an introduction to this subject, please see my earlier article A quick guide to Vintage vs Remake Tamiya R/C kits. However, if you need some more detailed information about actual parts differences between vintage vs remake Tamiya R/C cars, this is the article for you.